CK is Niometrics’ VP of Solutions. He leads the conceptualisation, design and development of Niometrics’ platform of client-centric solutions. He collaborates with business users to define business needs, address problems, and together with Niometrics’ technology experts and data scientists, leads them in building solutions that put clients on the forefront of their respective markets. CK also plays an important role in identifying trends and developments in the digital ecosystem that present opportunities in addressing the future needs of clients. CK has over a decade of experience in strategic planning, market research, business analytics and data applications in the telecommunications industry. Prior to joining Niometrics in 2017, CK played various roles at Singtel in Singapore, including Director of Analytics and Research, and Associate Director of Customer Experience. 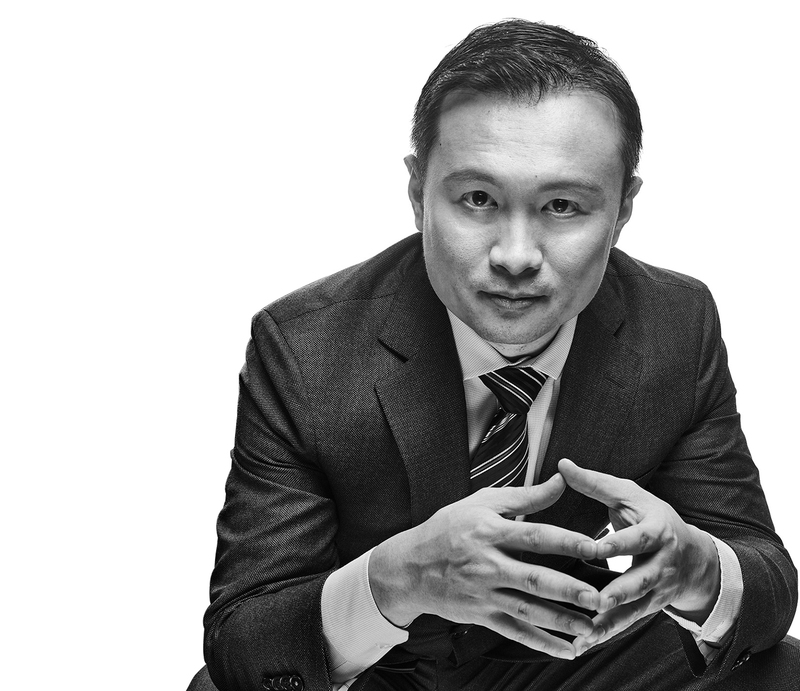 Earlier, he served as General Manager of Strategy and Market Insights at Telkomsel in Indonesia, leading teams in commercial strategy, business analytics, market research and customer lifecycle management. CK has a Bachelor of Science in Banking and Finance from the University of London, and a Bachelor of Engineering in Electrical Engineering from the National University of Singapore.